New to drone detection? Just curious? Actively evaluating solutions? Here are 5 tips to help you evaluate a drone detection solution. The only way to truly determine which drone detection solution has the best range in your environment is to conduct an on-site test. At some of our prison customers, the priority is the drone. Their goal is to intercept the payload. But stadiums often want to know who is responsible for causing spectator panic or disrupting an event. For them, the ability to locate the drone controller is key. So when you plan demo missions or scenarios, make sure you test the drone detection solution features that are important to your business. FAA regulations treat drones just like passenger aircraft. This means it’s illegal to interfere with a drone in flight. So, unless you’re a military entity, or you operate outside the United States, it is only legal to detect. Drone manufacturers have started encrypting their signals. And decoding an encrypted signal is definitely illegal. 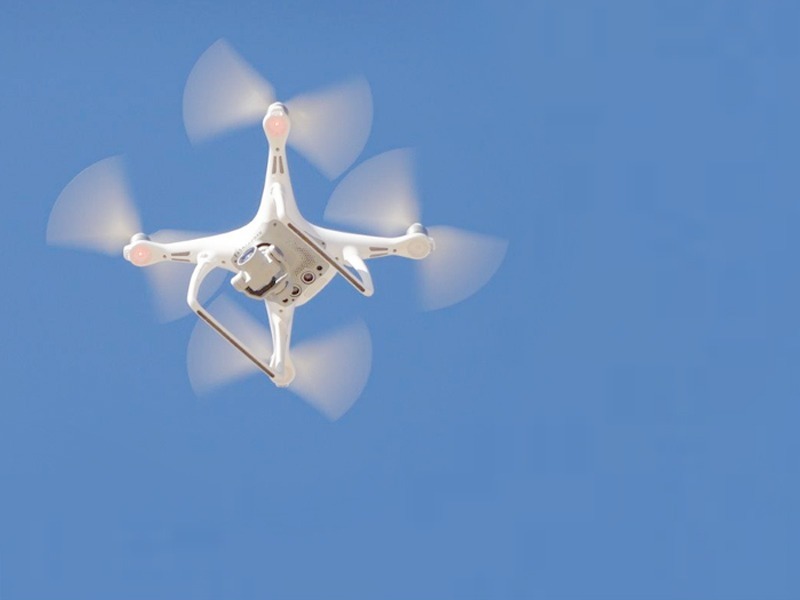 In a high RF environment, the drone detection system may not detect anything because it can’t distinguish enough of the signal to decode and demodulate it. This method can be unreliable. Drone and controller location data can be spoofed or faked, so it may not be accurate. It’s slow. It takes much longer to decode and demodulate than other forms of detection. If you’re actively evaluating drone detection solutions and you’d like to learn more about how the AirWarden™ drone detection system can help you detect and locate both drones and pilots, please Contact Us.